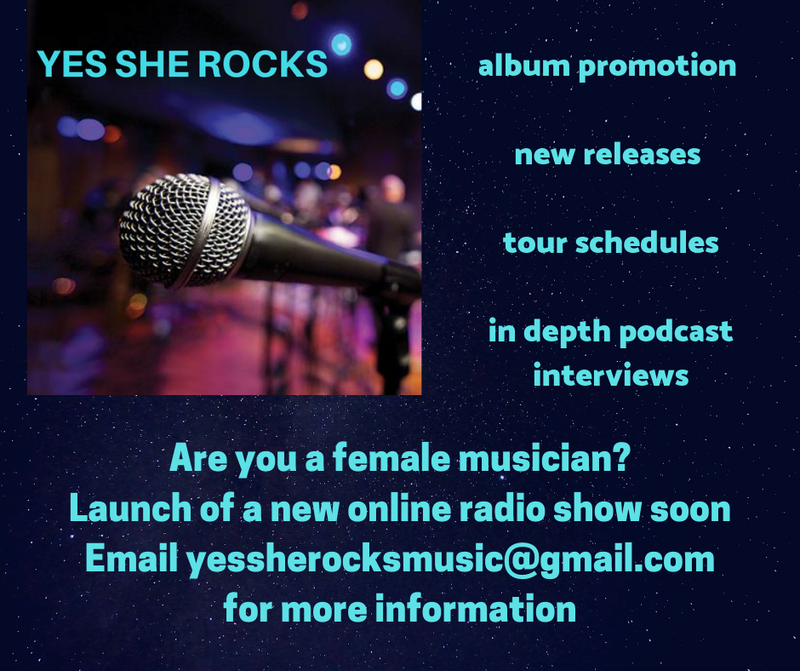 Yes She Rocks highlights independent female singer/songwriters. Radio for the Ladies! Launching Summer of 2019. Copyright 2015--2019. 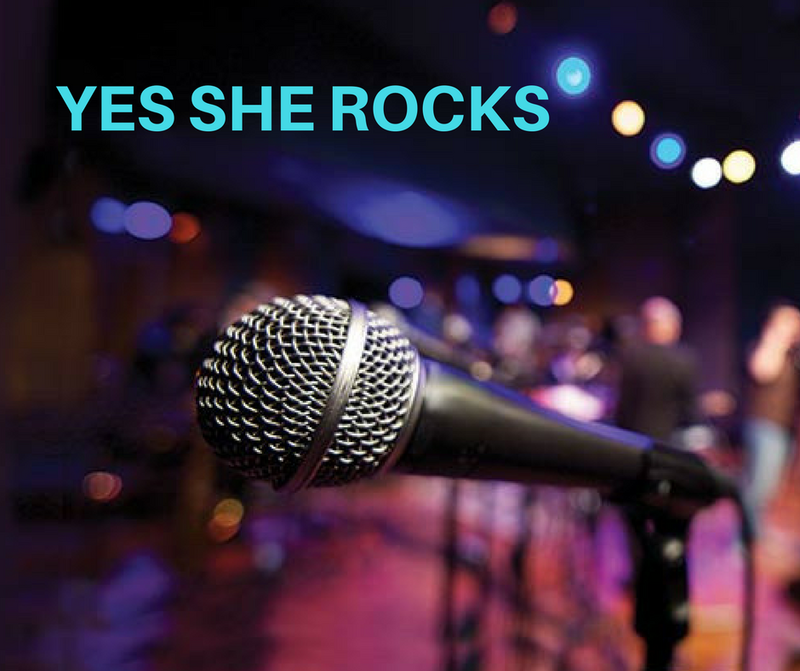 YES SHE ROCKS. All Rights Reserved. Picture Window theme. Theme images by rami_ba. Powered by Blogger.